Home › Remine › 3 Recent Remine Updates to Check Out! 3 Recent Remine Updates to Check Out! Since we launched in February, over 5,400 NorthstarMLS subscribes have started using Remine, a core service available to you at no extra cost (add-on benefits are available if you wish to purchase an upgrade). Remine helps you target your marketing. Capture more leads in low inventory real estate markets, like most of the country has been experiencing. If you haven’t yet tried Remine, check out this quick demo video or register for a live training webinar. Mailing Labels – Direct marketing campaigns are easy with Remine’s print mailing labels feature. Print a mailing label for one or many opportunities you’re tracking. Filter tracked opportunities – Some of the familiar filters on the Discover map will appear on the Track page. Add notes to tracked opportunities – Add custom notes to your tracked properties and people. 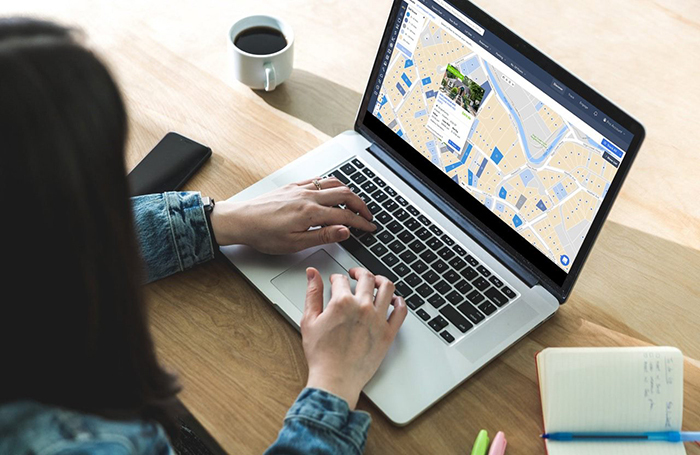 Search – Search for tracked properties by address and people by name. Sell Score is still calculated the same way but has been updated to a High-Medium-Low range. Along with the new presentation of Sell Score, you will also now see the Sell Score on the People tab of the Track page. The Sell Score displayed for a tracked person corresponds to that person’s most recently-owned property. High – The property is more likely to sell within six months to one year than other surrounding properties. Medium – The property is about as likely to sell within six months to one year as surrounding properties. Low – The property is less likely to sell within six months to one year than other surrounding properties. The parameter of “Has No Mortgage” was added to the Mortgage Age filter. This is a direct result of feedback from Remine users. Example: Say you’re looking for owners who haven’t refinanced recently in a high-value area where it’s common for people to purchase homes outright. If you use the Mortgage Age filter here, you will inadvertently filter out people with no mortgage (cash buyers), when you only want to filter out refinances and younger mortgages. Remine is a powerful desktop tool, but it will soon be available for mobile devices! Stay tuned for more information on the Remine mobile app for Apple and Android devices.